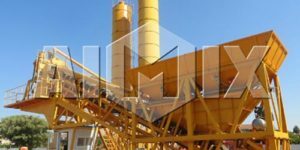 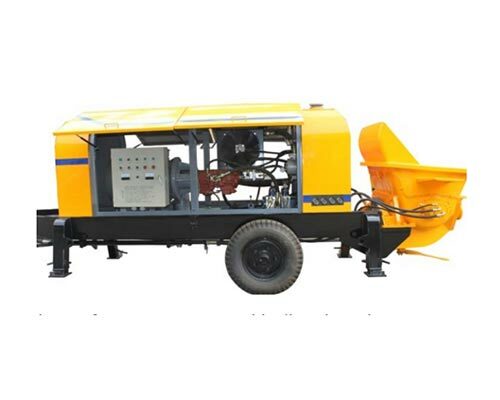 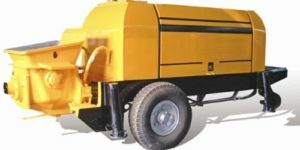 As a professional construction machinery manufacturer and supplier with more than thirty-year experience, Aimix totally can be your first choice. 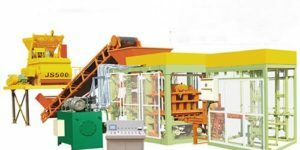 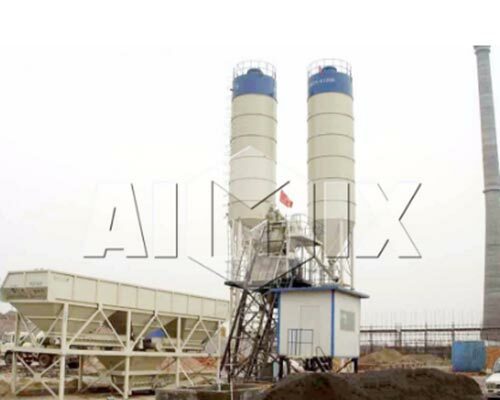 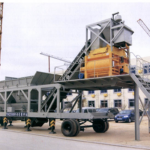 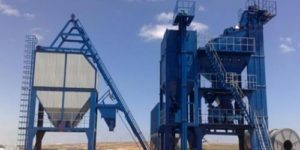 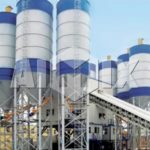 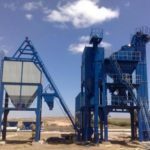 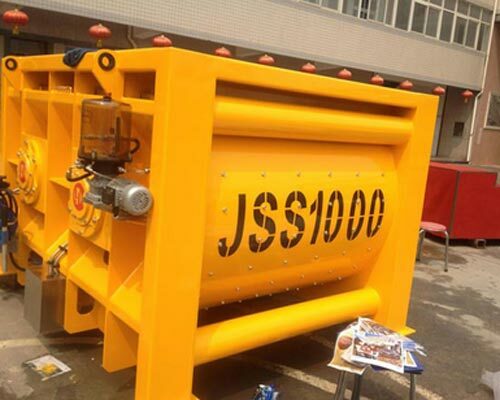 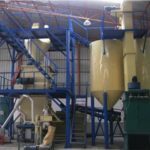 And the main products in Aimix are concrete mixing plant, asphalt plant, dry mortar mixing plant, stabilized soil mixing plant , concrete pump, brick machine, concrete mixer, batching machine, belt conveyor, wheel loader and other machinery. 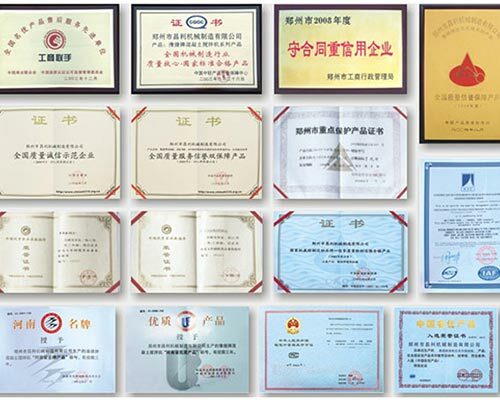 And Aimix products have been exported to many countries, and they had a really high reputation among customers. 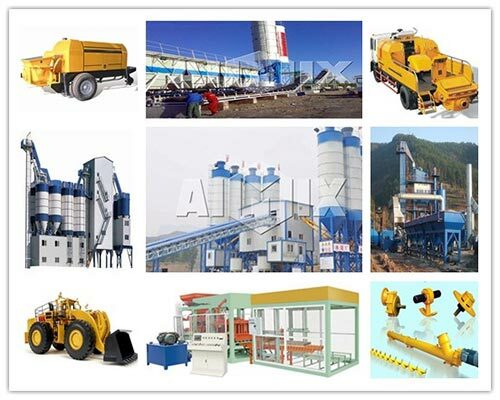 With high quality, timely transportation and competitive price, Aimix definitely deserves your trust. 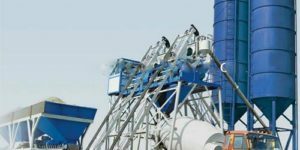 By adopting the advanced technology at home and broad, Aimix never let you down. 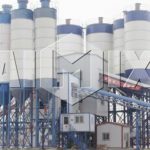 Interested in Aimix products, contact us to get more details or the best price. 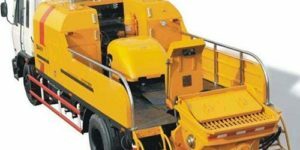 Contact us to get more details or the best price.